The glamorous world of roulette attracts a lot of filmmakers who use this game as the backdrop for their movies. 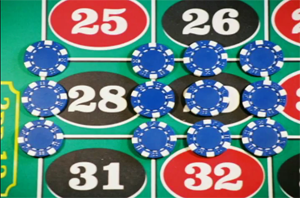 The roulette game with its high risk, great winnings and single number wagers makes the viewers to feel thrilling, exciting and nervous that, undoubtedly, draws their attention to such films. 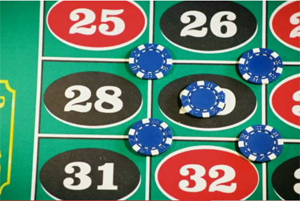 Besides, that roulette movies can be useful guide to roulette basics, right game strategies and interesting facts and show the psychological side of gambling, as one should be strong enough to cope with the delights of winnings and bitterness of losses. So, to see what the roulette is in a live casino there are several great films that are worth watching. It is worth starting the great collection of roulette movies with ones that became classic films and confidently get the world recognition. "Casablanca" tells the story about a Bulgarian refugee who is allowed to win a great sum of money on a rigged wheel. The Sting" shows how it is easy to lose almost everything at one moment as Robert Redford losses most of his money at the beginning of the film. Among latest films there are ones that make our hearts beat faster. The 3d part of "Run, Lola, Run!" demonstrates how gambling can even rescue the life. Lola spends her last money for 100 mark chip and bets it. So, she ends up winning money that is enough to rescue her boyfriend from debts. 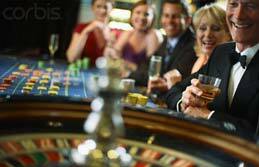 The Cooler" makes viewers feel the atmosphere of casino and understand if luck really exists. Bernie Lootz is such a bad lucky man that it is impossible to win while he is around. So, the owner of a Las Vegas casino employs him to decrease the number of winnings in the casino. But the situation changes when Bernie falls in love with Natalie, a waitress at the casino. For those who would like to learn out more how real casinos operate "Croupier" is the best choice. Clive Owen is an uninspired writer who starts working as a croupier. With time passing by he understands that the world of casino involves him more and more so, he becomes the main hero of his novel.